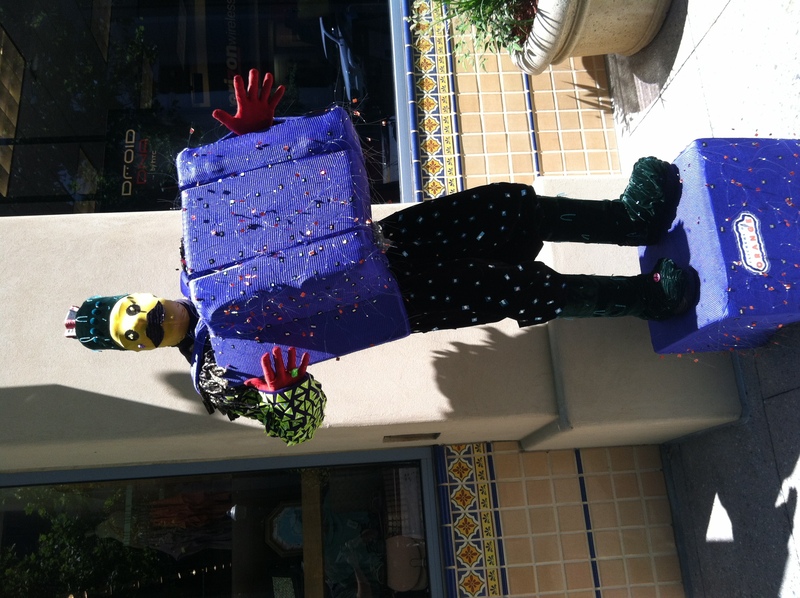 The Great Morgani is what all street performers in Santa Cruz should strive to be. He is Original, artistic, talented and amazingly dedicated! 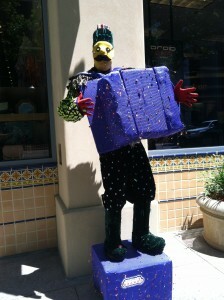 There are a number of really talented street performers that regularly improve downtown Santa Cruz with their presence. There are a handful of classic musicians, some bluegrass folks, and strange characters as a bonus but unfortunately there is also the pan-handling garbage that needs to get lost. The two classes of people are often affected by the same loitering laws, but are a VERY different class of people. Thank you to all of the talented musicians and performers who improve downtown. Next time you see one of these great locals PLEASE ignore the pan handlers and give a dollar or five to support a street performer instead.